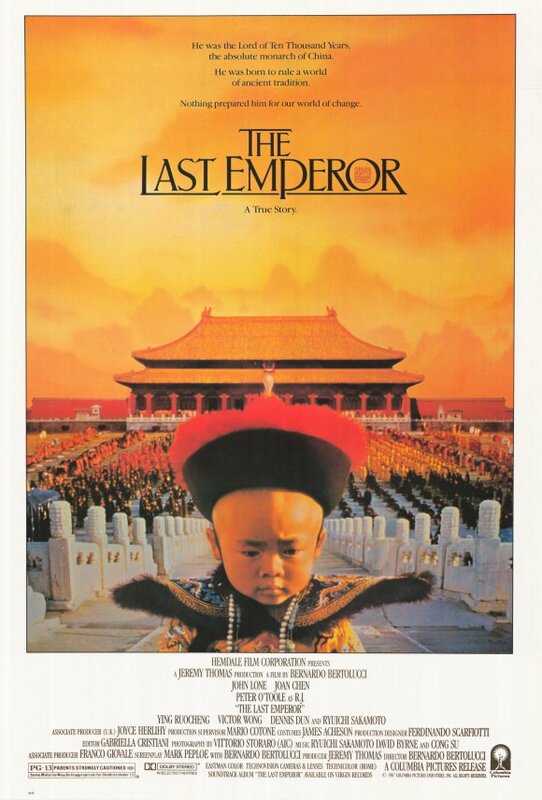 Synopsis: The story of Pu Yi, the last Emperor of China, who took the throne at age three, as he witnesses decades of cultural and political upheaval within and without the walls of the Forbidden City. Did You Know? This was the first Western film made in and about the country of China to be produced with full Chinese government cooperation since 1949. Quotables: REGINALD FLEMING JOHNSTON: If you cannot say what you mean, your majesty, you will never mean what you say and a gentleman should always mean what he says. Visually, this film is stunningly beautiful. However, as is the case with most biopics, it is too long and slow. It has a lot of substance, but there’s also a lot of superfluous fluff. In all, it’s far from my favourite Best Picture, but it’s definitely not the worst.